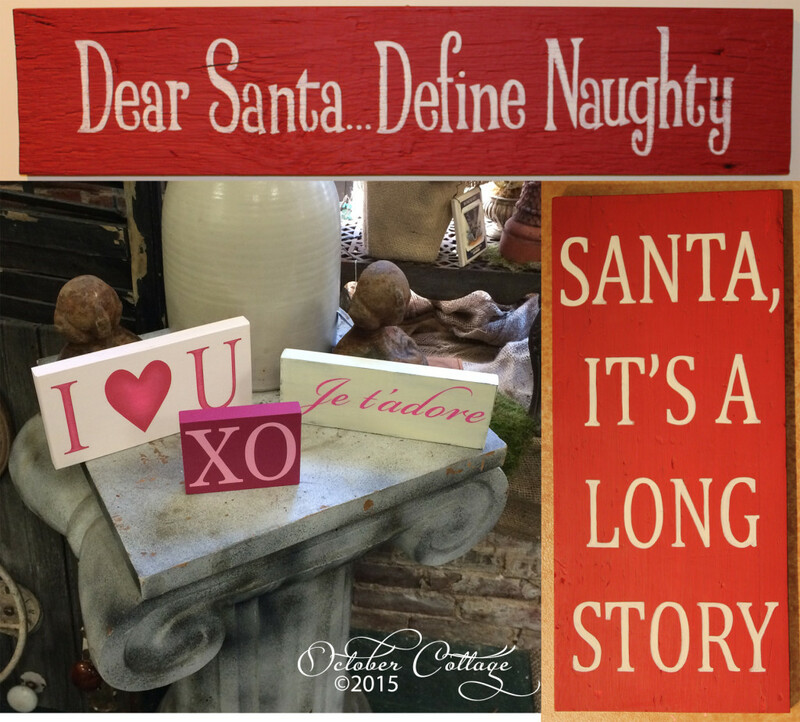 These hand-painted signs were created by Susan on a variety of reclaimed wood. Some are cherry, originally a part of a fine Marblehead oceanfront home. Others are pine from a 1750 Newburyport house. The tree would have been a seedling around 1500! The aging process has made this wood harder than maple, and Susan has created signs for many seasons. Each is a unique and original design.